While ‘brushing twice and brushing right’ is an indispensable practice for maintaining good oral health and hygiene, your diet makes a big difference when it comes to a healthy smile. 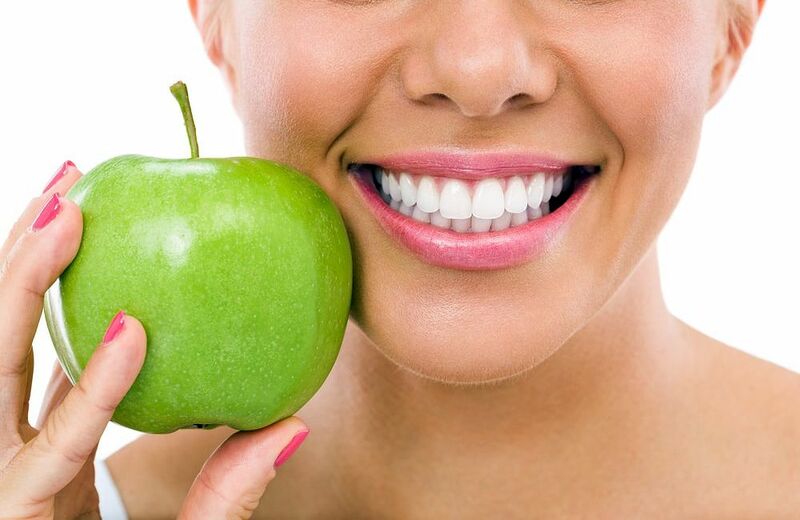 In fact, when it comes to the health of your teeth, you really are what you eat. It is common knowledge that proper nutrition means eating a well balanced diet and thereby providing the body with all the nutrients required for good health. But what we need to realize, is that Total Health & Oral Health are connected. A poor diet not only affects the body but also affects the mouth. According to the ADA, oral health is one of the first to deteriorate when your diet is less than ideal. To prevent cavities & maintain good oral health, what you eat & how often you eat, are important factors.